Warm towels ready for you when you get out of the shower? Yes, please! There are standalone plug-in types and wall-mounted hardwired types that come in all shapes and sizes. 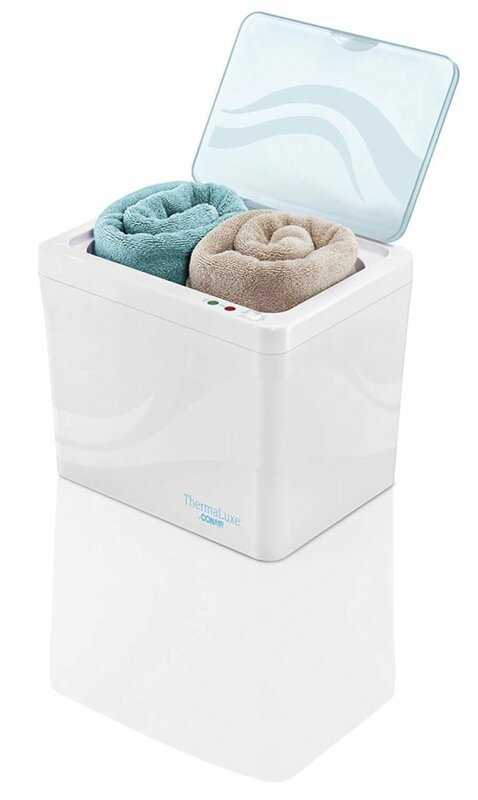 These are a great way to add a touch of luxury to your everyday bath experience. 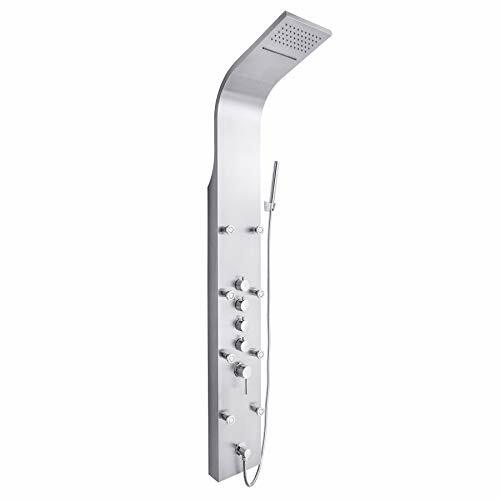 Rust was our main concern when researching shower caddies as many metal shower caddies eventually rust. Many of them aren’t even made of good quality stainless steel. We also found that a great alternative to steel is aluminum, which avoids the whole problem of steel quality. 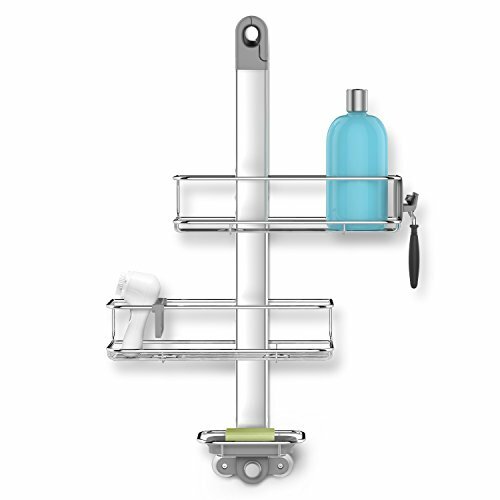 Shower shelves are a permanent solution to add extra storage space to your shower, unlike a shower caddy. These shelves are attached to the wall with screws going into the wall studs. DreamSpa makes affordable and unique showerheads that have a wide range of styles and colored LEDs. The showerheads we’re looking at in this guide are a combination of a handheld and fixed showerhead. 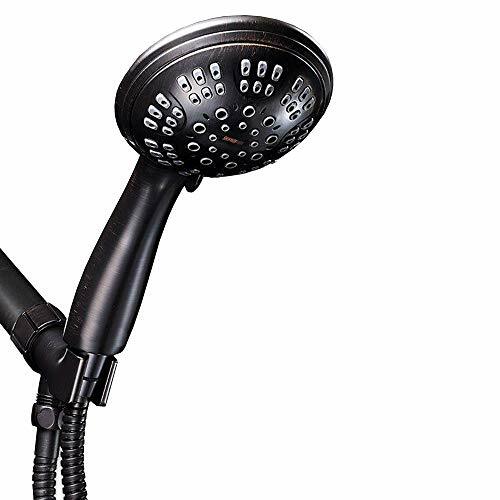 For many of these showerheads, you can use one or both of the sprayers. 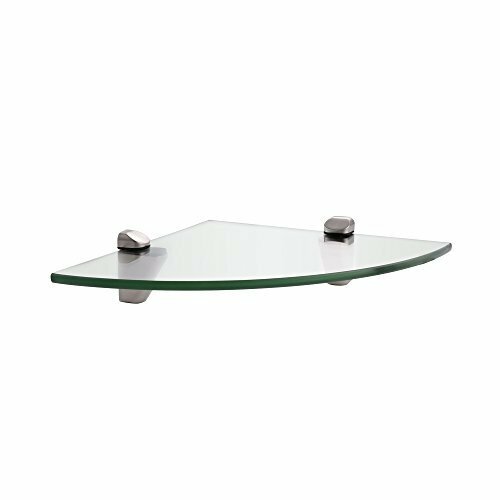 The docking mechanism for the handheld is also important as you don’t want one that’s difficult to put in place or easily falls out. Handheld showerheads give you a ton of freedom when cleaning yourself, animals, or even the shower itself. In this guide, we look at handheld-only options as opposed to the combination models in the above guide. 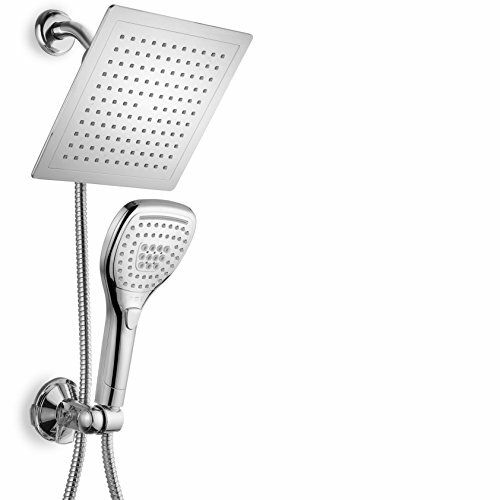 Speakman showerheads have a timeless, classy look that can match in just about any bathroom. Also, their quality is top-notch. 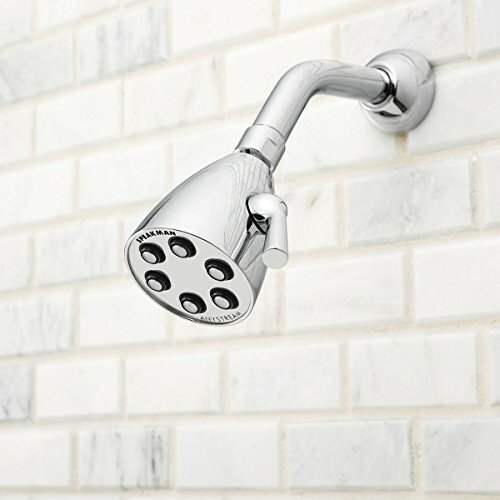 They have a large selection of solid metal showerheads that set them apart from cheaper, flimsy plastic alternatives. If you have a spacious shower, then all you’re missing is a shower bench: extra storage space and a comfy spot to sit and relax. 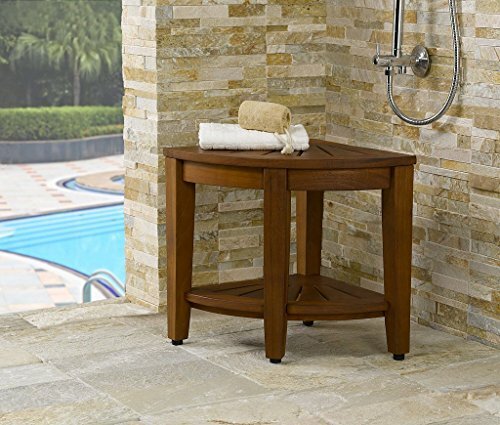 In this guide, we look at some of the best teak wood, bamboo, and metal shower benches. Shower panels are a completely different shower experience than even the fanciest showerhead with 10 different spray options. Rainfall, waterfall, massage jets, and temperature displays. These are all typical features on a shower panel. You’ll likely want to hire a plumber for installation, but many people would agree that it’s worth it. Sinks aren’t the first thing that comes to mind when you try to think about ways to spice up your bathroom’s decor. However, they’re a great way to add color, texture, and uniqueness to your bathroom. In this guide, we look at just about every type of vessel sink and show you just how much variety is out there. Teak wood, colorful ceramic, and waterfalls are just some of the possibilities. A vessel sink can become a beautiful focal point in your bathroom instead of being hidden under your countertop. 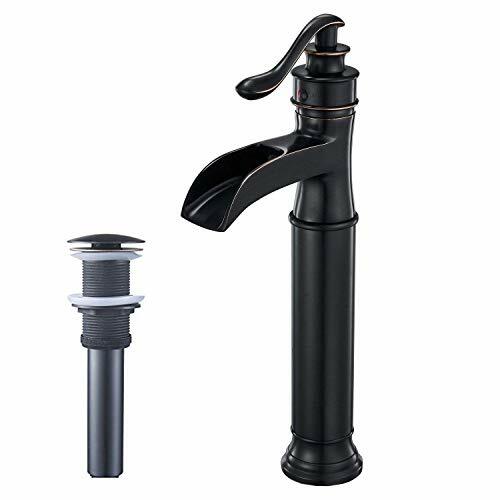 Vessel sinks are often paired with a matching faucet and sold together. However, you can mix and match to get an even more unique look. 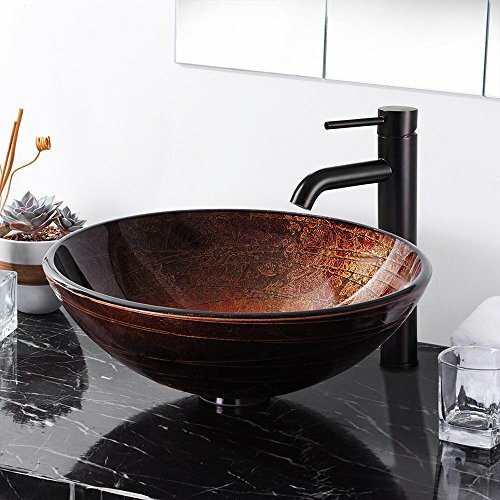 In this guide, we look at many different styles that you could pair with your vessel sink.